The new PCB Chairman will be elected at a special meeting of the Board of Governors today. 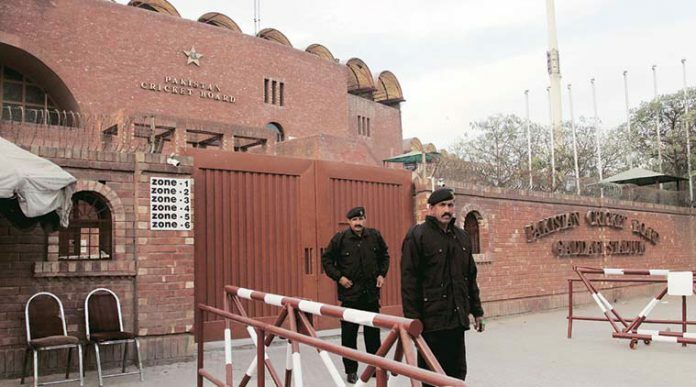 The meeting for electing the next PCB chairman will be held at the Gaddafi Stadium, chaired by the Election Commissioner for PCB Justice (retd) Syed Afzal Haider. 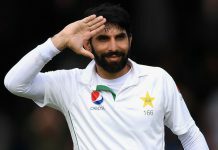 According to the schedule released by the Pakistan Cricket Board, nomination papers can be submitted between 11am and 11:30am. The scrutiny of the nomination papers will begin from 11:30 am onwards. Nominated candidates will be able to withdraw their candidature by 12:30 pm. The final list of the candidate for the next PCB Chairman will be announced at 1 pm. According to PCB spokesman, in case the nominated candidate appears to be elected unopposed, then a notification will be issued immediately as the proceedings of other steps will become redundant. Former International Cricket Council chairman Ehsan Mani is expected to be elected as the next chairman of the PCB at the meeting. 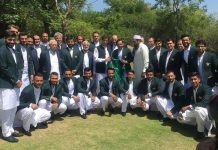 Last month, Prime Minister Imran Khan nominated Ehsan Mani and Asad Ali Khan as members of PCB’s governing board. According to a notification, both the members have been nominated for three years. On August 20, former PCB Chairman Najam Sethi resigned from his post, almost four years after he took over the reins of the Pakistan Cricket Board and oversaw the return of international cricket to Pakistan. Najam Sethi was nominated to the Board of Governors of the PCB (as per the Pakistan Cricket Board Constitution of 2014 approved by the ICC and Supreme Court of Pakistan) by former Prime Minister Nawaz Sharif from 2014-2017, and then again from 2017- 2020 by former prime minister Shahid Khaqan Abbasi.